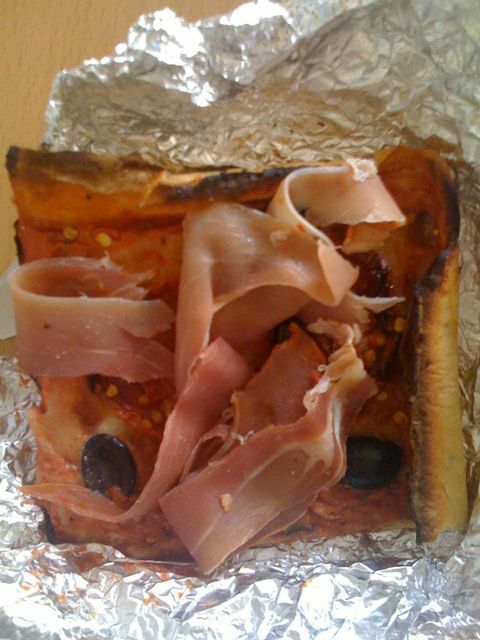 I’d completely forgotten how great leftover pizza is for breakfast! A slice and a big glas s of milk, I remember eating that many a morning over the years. What’s that say about my pizza consuming habits? Well, in these last years since living in NYC, I almost never order pizza delivery, which is where the leftovers of my past mostly came from. If on some off chance there was leftover pizza, it mysteriously disappears between the hours of midnight and 5 am. Turns into a pumpkin or something, I guess.